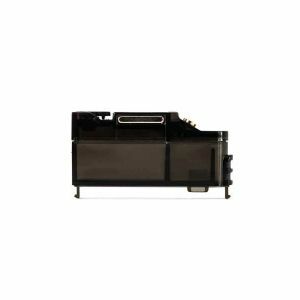 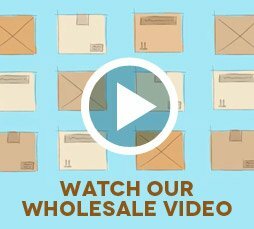 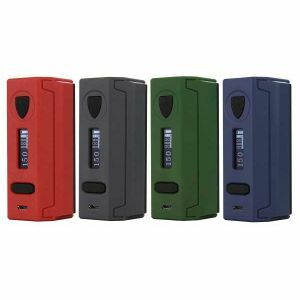 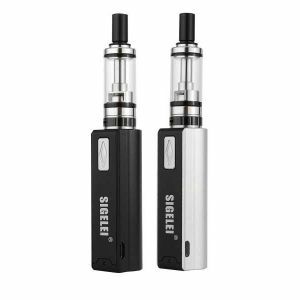 Sigelei Compak A1 Kit has been added to your cart! The Sigelei Compak A1 is incredibly simple to use, and due to its size you can vape anytime anywhere! 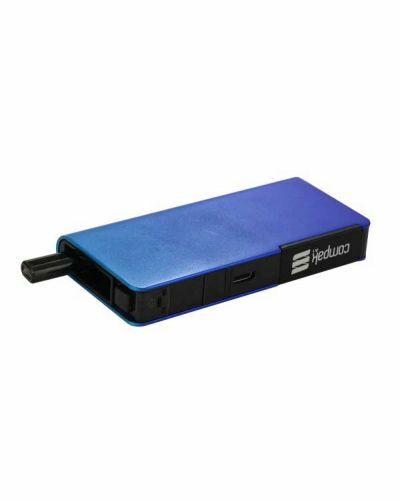 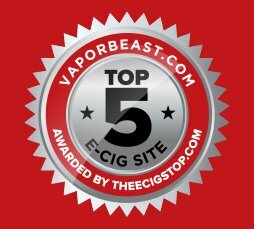 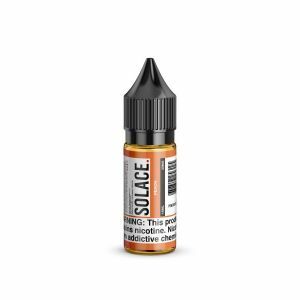 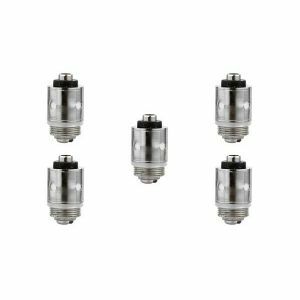 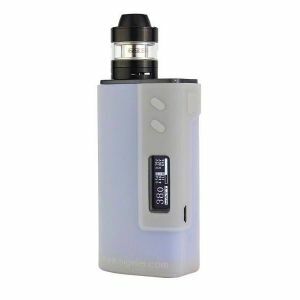 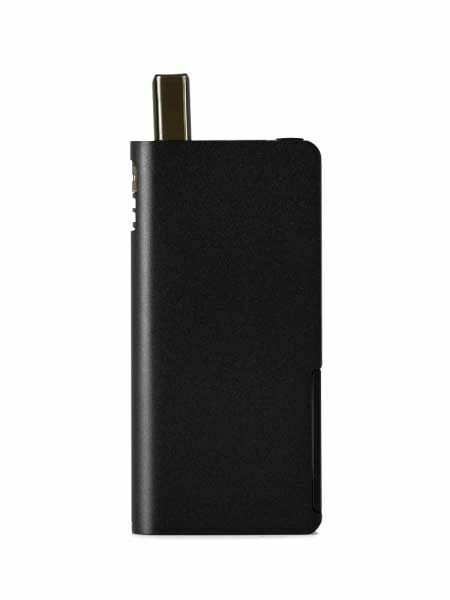 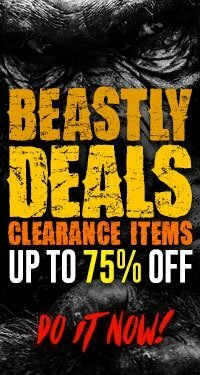 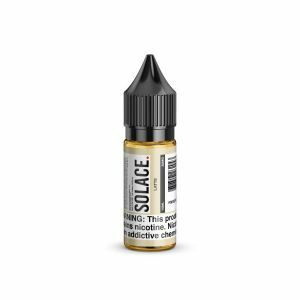 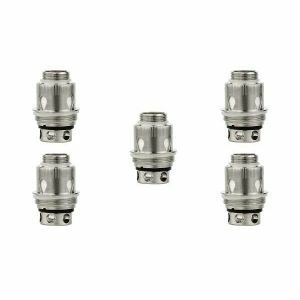 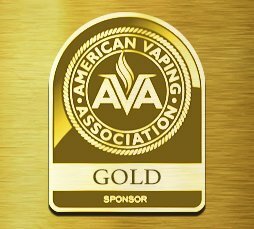 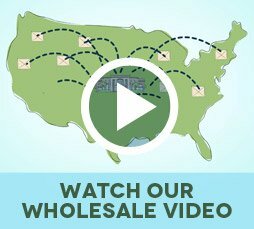 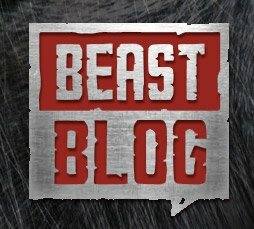 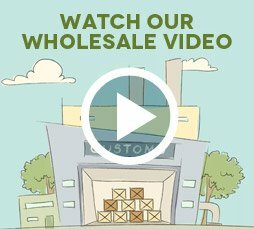 Do you enjoy simplistic vaping on the go but don’t want to miss out on quality? 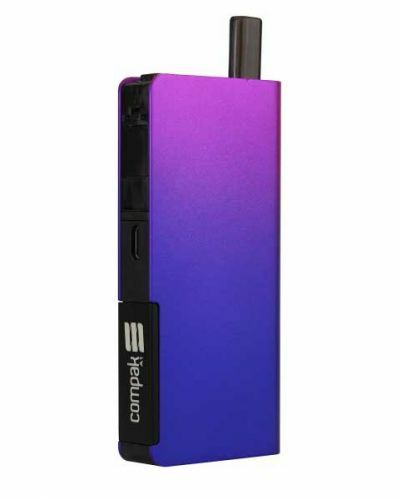 Look no further the Sigelei Compak A1 offers hassle-free vaping on the go, with some amazing features! 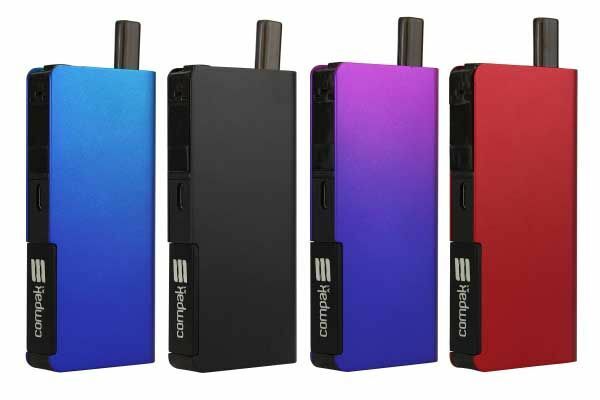 Its detachable pod system enables you to rapidly change flavors anytime. 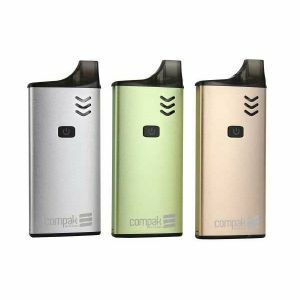 The Compak A1s folding drip tip design makes it so easy to store, simply fold the drip tip into the device; when you’re ready to vape again press the release button and it pops back up. 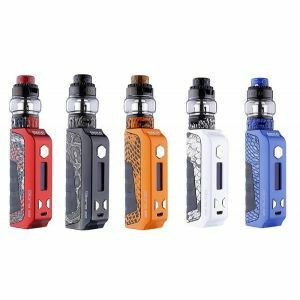 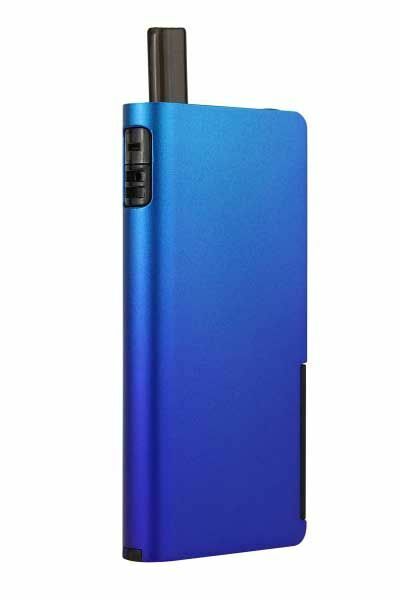 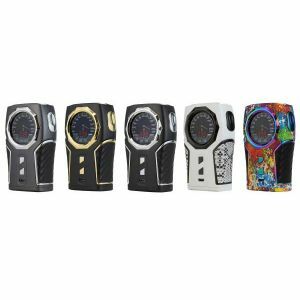 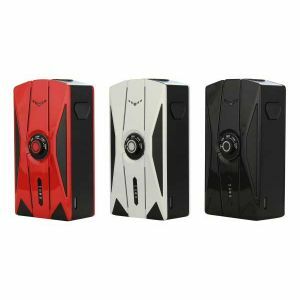 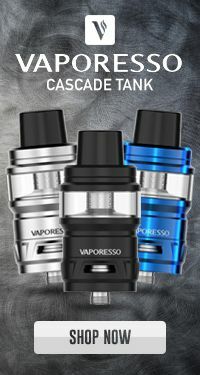 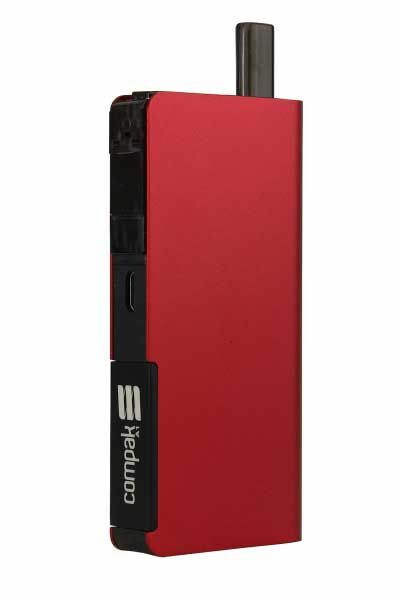 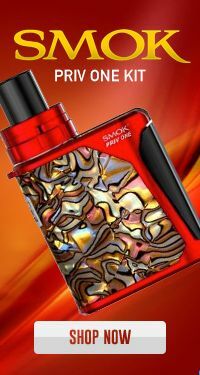 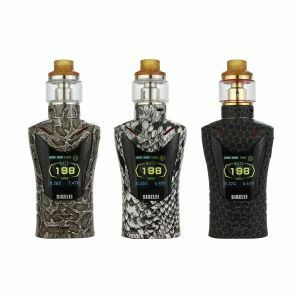 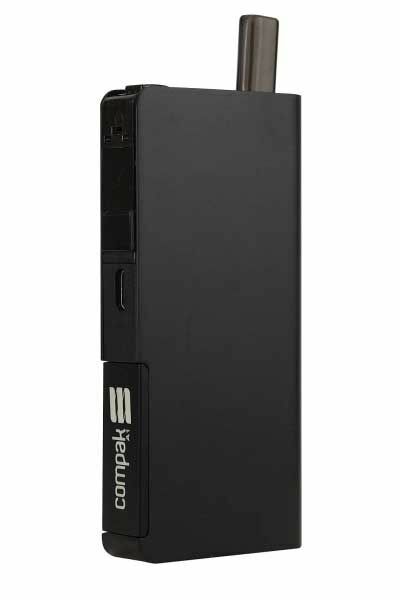 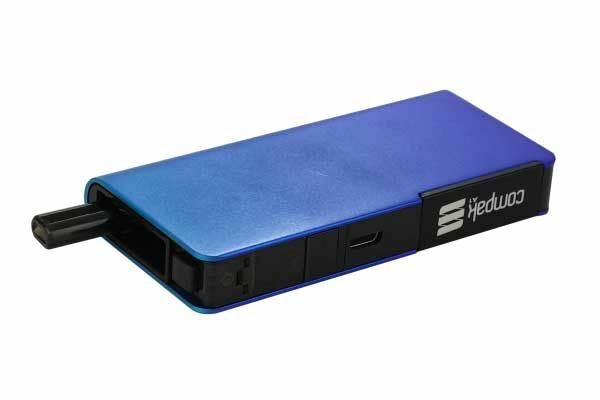 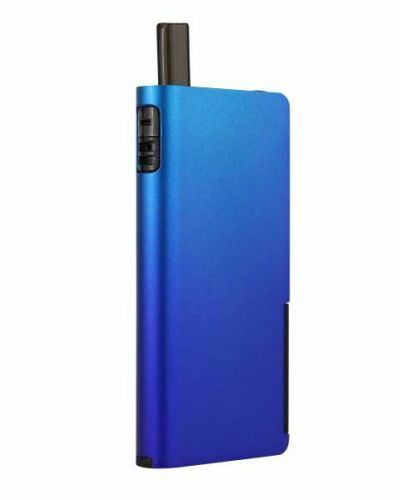 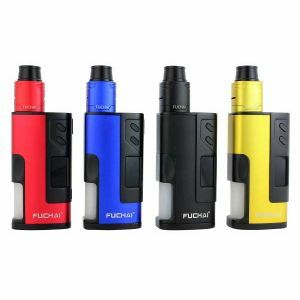 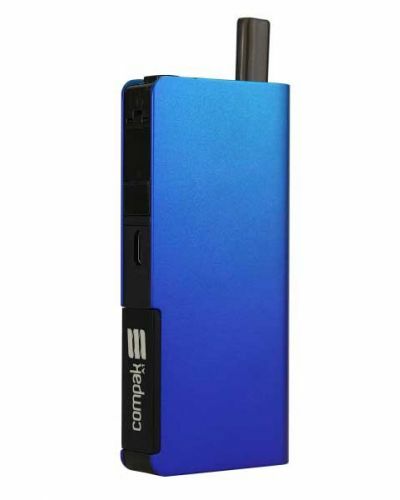 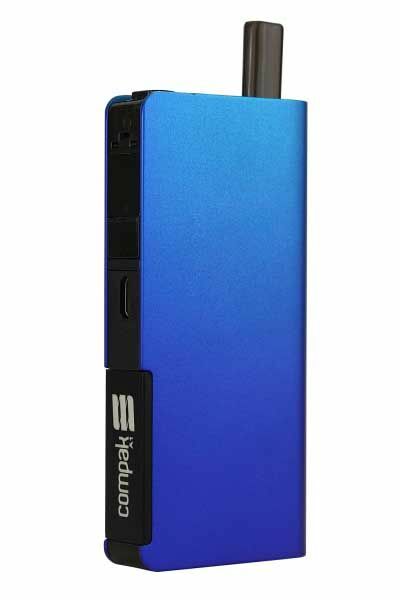 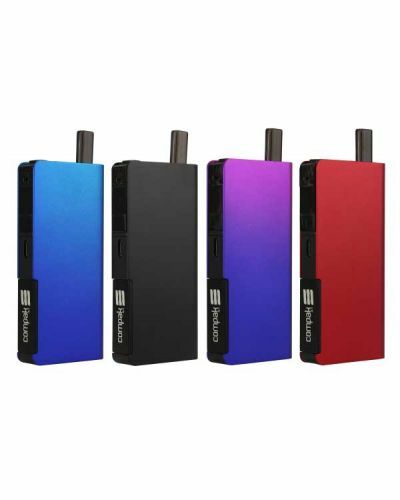 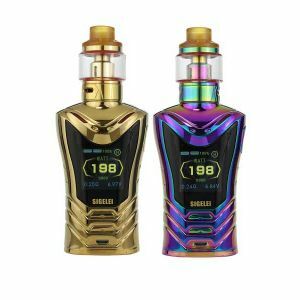 It also features an outstanding 1100mAh battery life and 2.0mL liquid capacity, so you can enjoy a quality vaping experience all day with fewer refill stops. 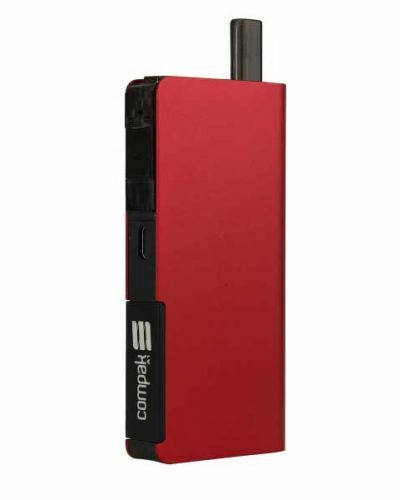 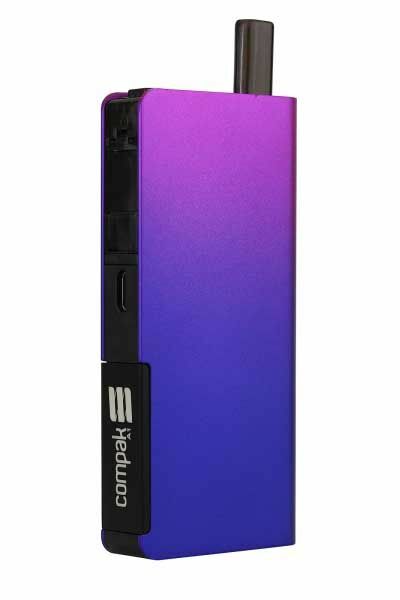 The Compak A1’s unique design and convenient features make it by far one of the best devices to enjoy anytime anywhere!